Can I Get a No-Wait FHA Loan After a Short Sale? A short sale may be used by home owners as a method to avoid foreclosure. Regardless of the motivation for the short sale, under certain circumstances there is a mandatory three-year FHA-required waiting period. February 1, 2019 - Is there such a thing as a no-wait FHA loan following a short sale? Short sales are transactions where the owner is still paying on a home loan, sells the property for less than the amount owed, with the lien holders forgiving the remainder of the mortgage. A short sale may be used by home owners as a method to avoid foreclosure, but borrowers who are underwater on their homes may also consider a short sale to cut their losses. Regardless of the motivation for the short sale, under certain circumstances there is a mandatory three-year FHA-required waiting period. What are those circumstances? Basically any situation where the borrower is not current on mortgage payments at the time of the short sale requires a mandatory wait. In fact, the borrower must have been current on all mortgage loan payments for the 12 months leading up to the short sale. If a borrower was current for the 12 months of mortgage payments and was not delinquent at the time of the short sale, FHA loan rules technically permit a no-waiting period short sale. However, lender standards will also apply-the participating FHA lender may have additional requirements and those will vary depending on the lender. You will need to check with the financial institution to see what additional requirements apply. That is why some home loan blogs are a bit disingenuous when it comes to discussing no-waiting period short sale rules for FHA mortgages; the fact that additional lender standards may also apply is often glossed over. But those additional standards may or may not be a problem for your transaction; it all depends on the individual borrower, the credit history, circumstances surrounding the short sale, etc. One important factor to remember about applying for an FHA home loan after a short sale; your other credit activity will be very important, too. It is important to come to the new loan process with 12 months or more of on-time payments on all financial commitments for best results. 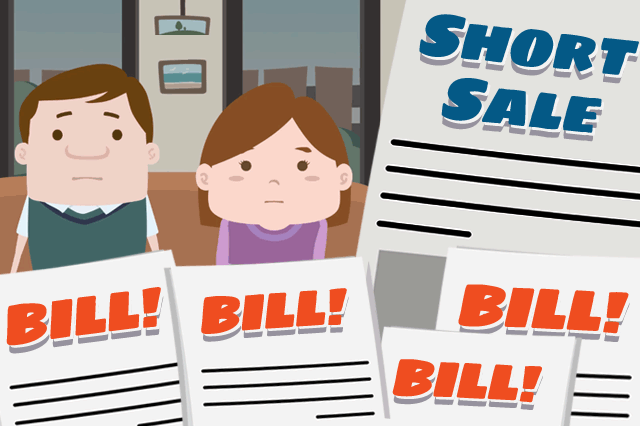 Your short sale may affect your credit score, so it is crucial to do what you can to maintain your FICO scores in spite of the short sale and limit the negative credit information as much as possible. Paying down credit card balances, paying on time, avoiding being maxed out on credit, all of these areas will be good to pay attention to when preparing for the new home loan. Talk to a participating lender about your FHA home loan options following a short sale-you may be surprised at the number of options open to you if you were current on the loan at the time of the short sale transaction.